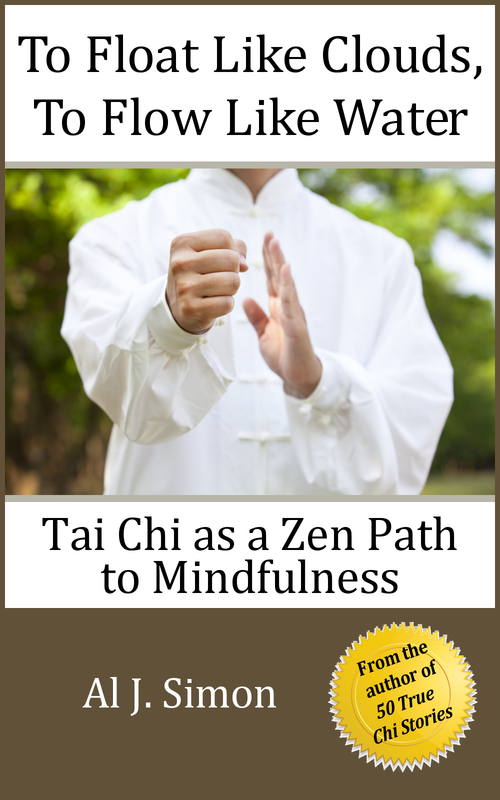 To Float Like Clouds, To Flow Like Water: Tai Chi As A Zen Path to Mindfulness. Al Simon’s book integrates two separate, though related, Chinese traditions: Tai Chi (taiji), a prearranged sequence of slow and flowing body postures and Zen (chan) meditation, a way of awareness through sitting. 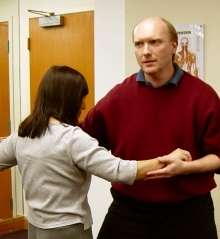 He links Tai Chi’s way of movement with Zen’s way of stillness. Through his personal experiences and clear descriptions he succinctly conveys essential Tai Chi principles based on the Daoist philosophy of balance and harmony and Zen Buddhist mindfulness awareness. His writing distills complex Eastern concepts and creatively updates and makes them relevant with clear, practical information and tools to help you relax, become aware and cultivate the qi life force energy. For those of you who would like to get a modern master’s creative insights on Tai Chi and Zen (and a perspective on our own Universal Form and TanDao Energy Snacks), read Al Simon’s book. It flows and nourishes. And please join us in wishing Sifu Al Simon a Happy Birthday.